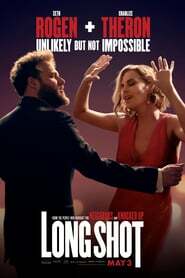 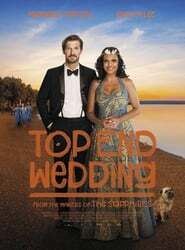 Engaged and in love, Lauren and Ned have just ten days to find Lauren's mother who has gone AWOL somewhere in the Northern Territory, reunite her parents and pull off their dream Top End wedding. A highly anticipated annual event, the Acoustic Guitar Spectacular brings together a hand-picked group of internationally recognised acoustic guitarists from across the globe. This series of very special concerts is hosted by internationally acclaimed Brisbane guitarist Michael Fix, who will be joined by YouTube sensation, Italian virtuoso Luca Stricagnoli (his first visit to Australia) and Roots/Rock multi-instrumentalist Minnie Marks.